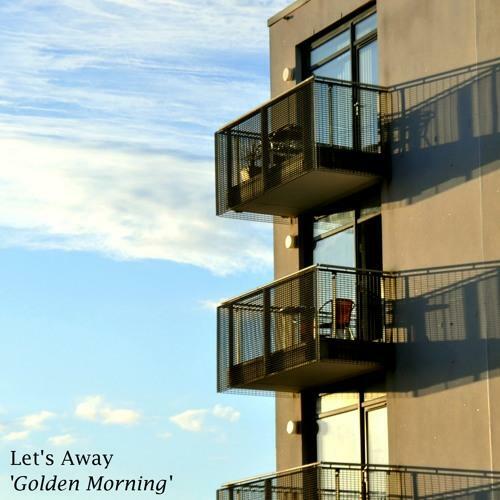 Let’s Away – Golden Morning.. Produced and Mixed by James Mottershead at The Chairworks and Castle Keep. © 2014 James Mottershead. All Rights Reserved.